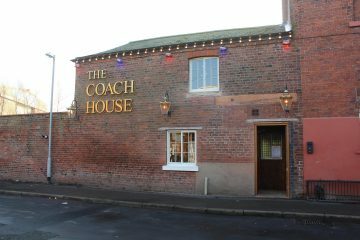 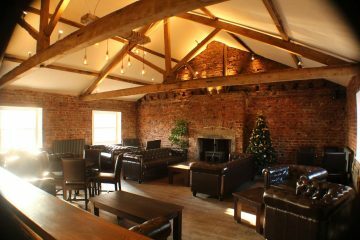 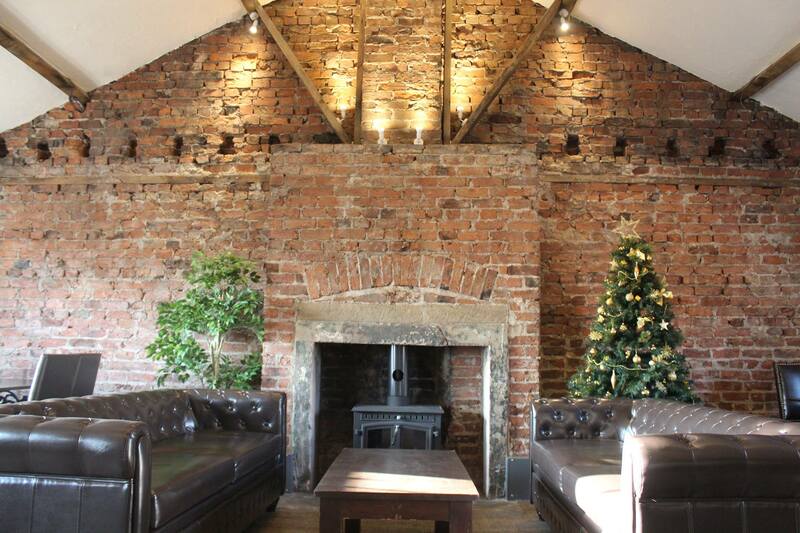 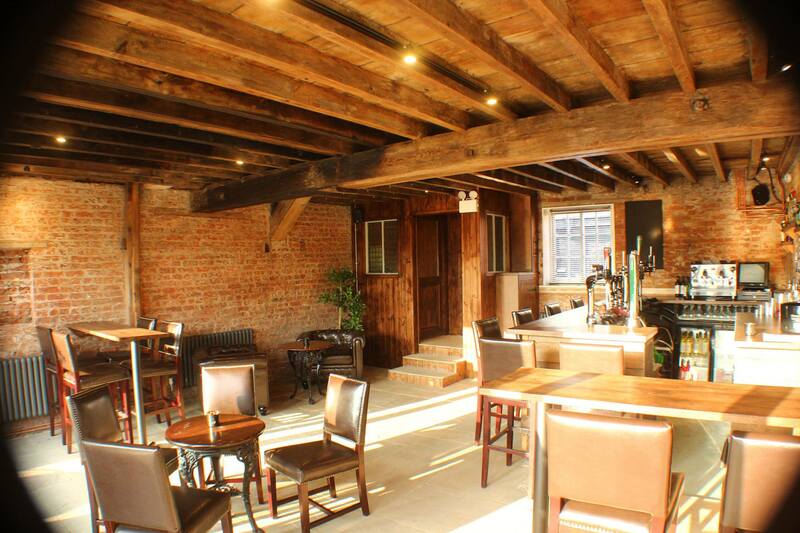 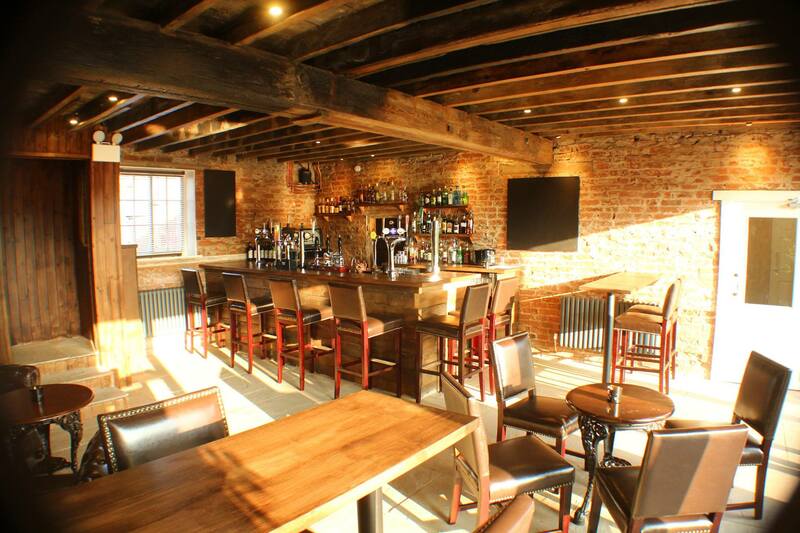 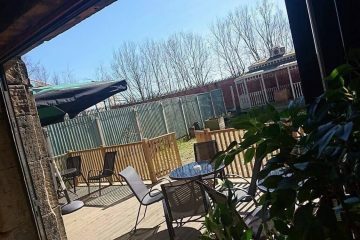 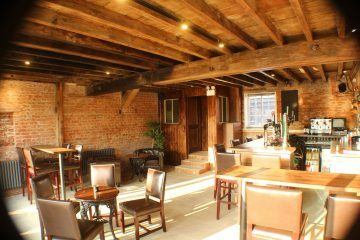 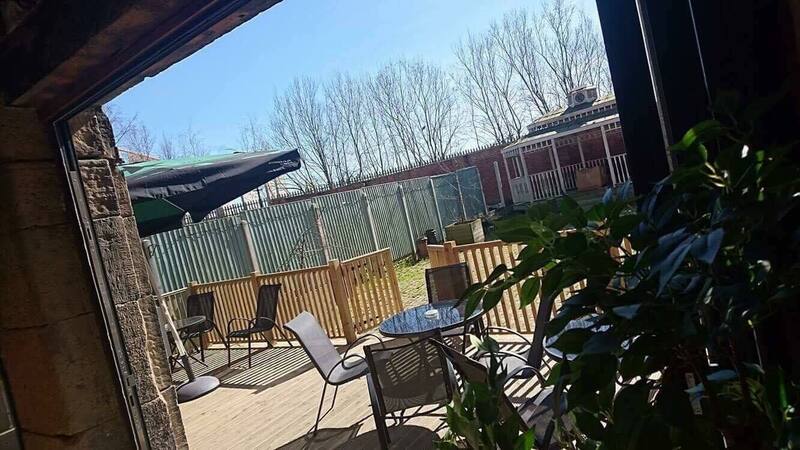 The Coach House offers stylish and contemporary surrounding with soft background music providing a relaxing atmosphere. 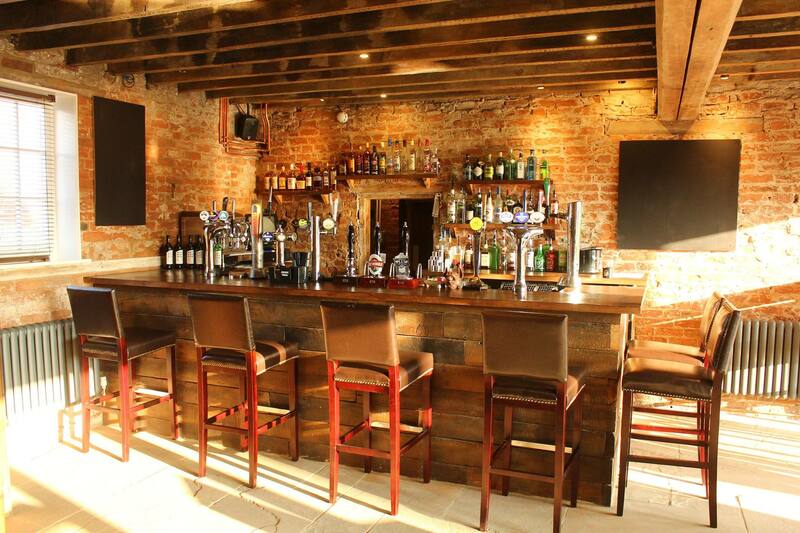 A fully stocked bar offers a mixture of popular beers, wines, spirits, special gins and tea & illy coffee. 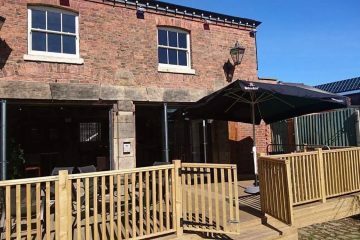 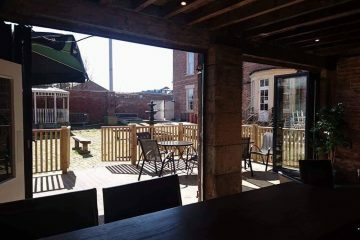 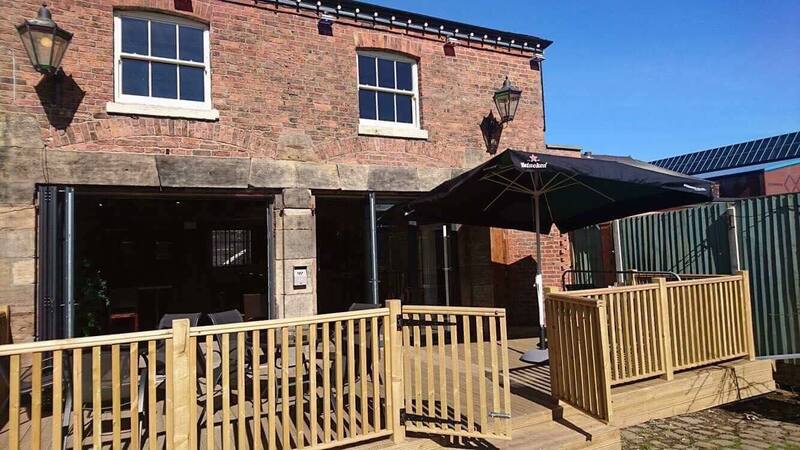 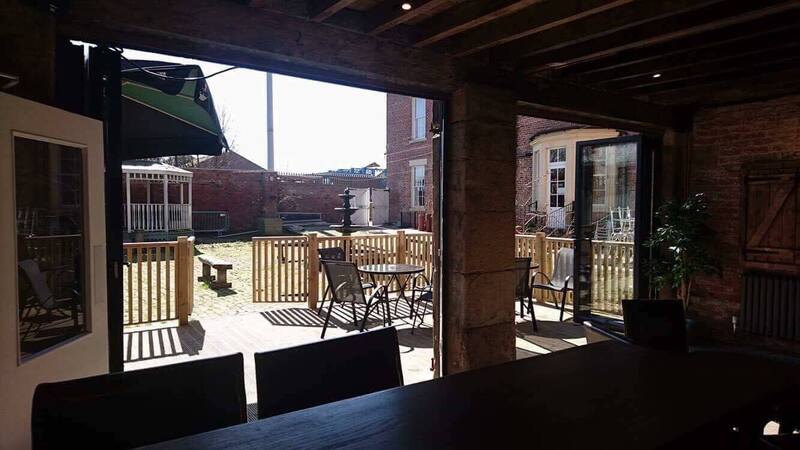 The freshly restored coach house building has seating spread over two floors with soft loungers upstairs and a courtyard area to the rear that provides additional seating in the summer months.